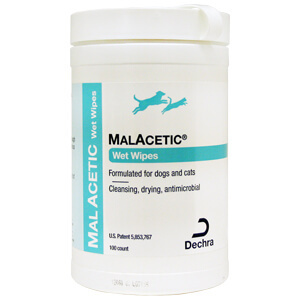 MalAcetic® Wet Wipes are medicated wipes that provide relief from hot spots and other skin conditions for dogs and cats. 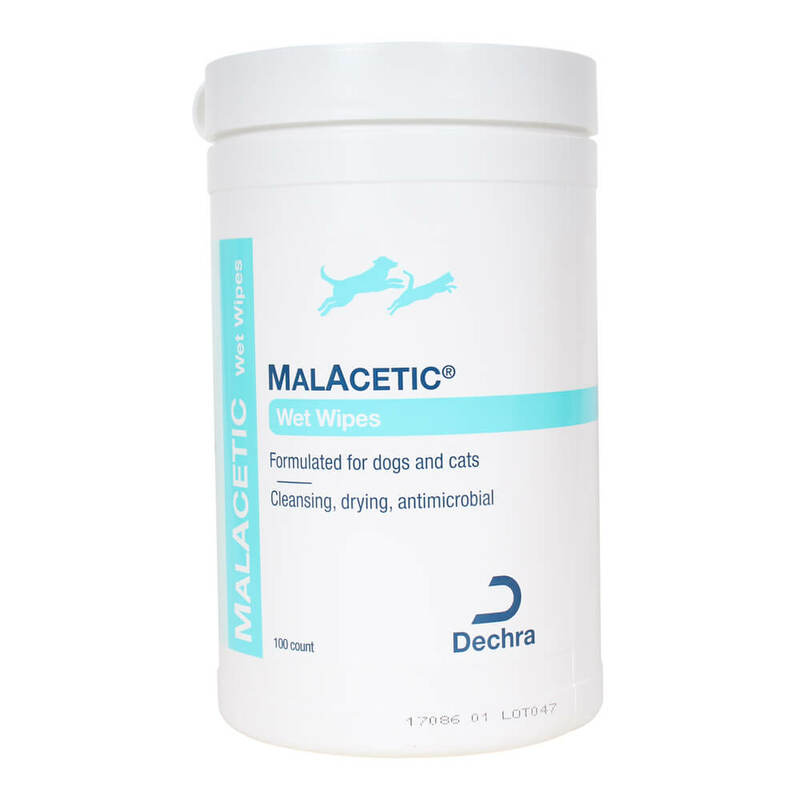 Medicated Malacetic Wet Wipes help with mild fungal and bacterial infections. 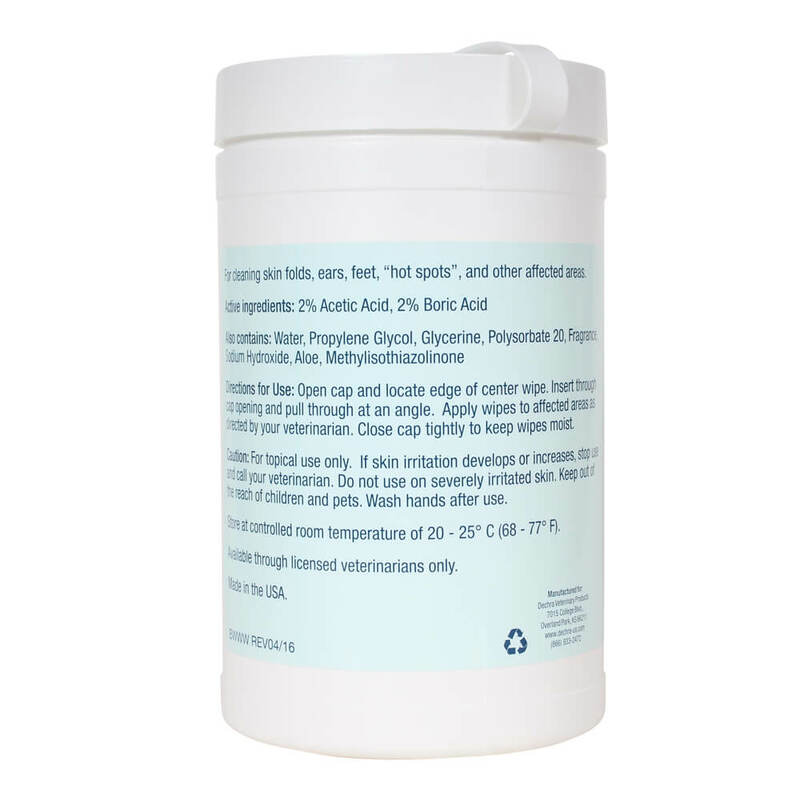 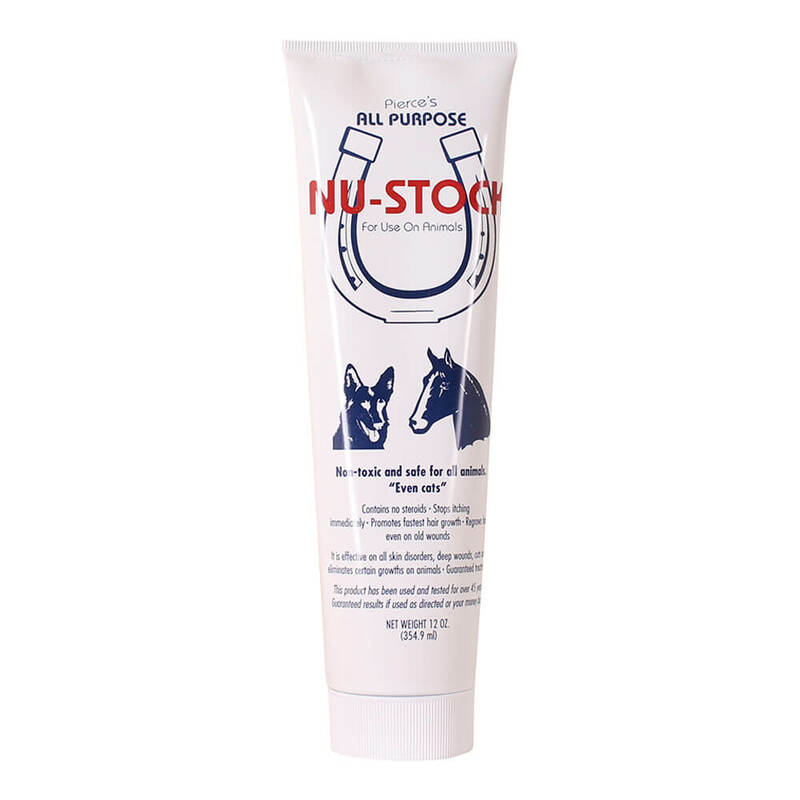 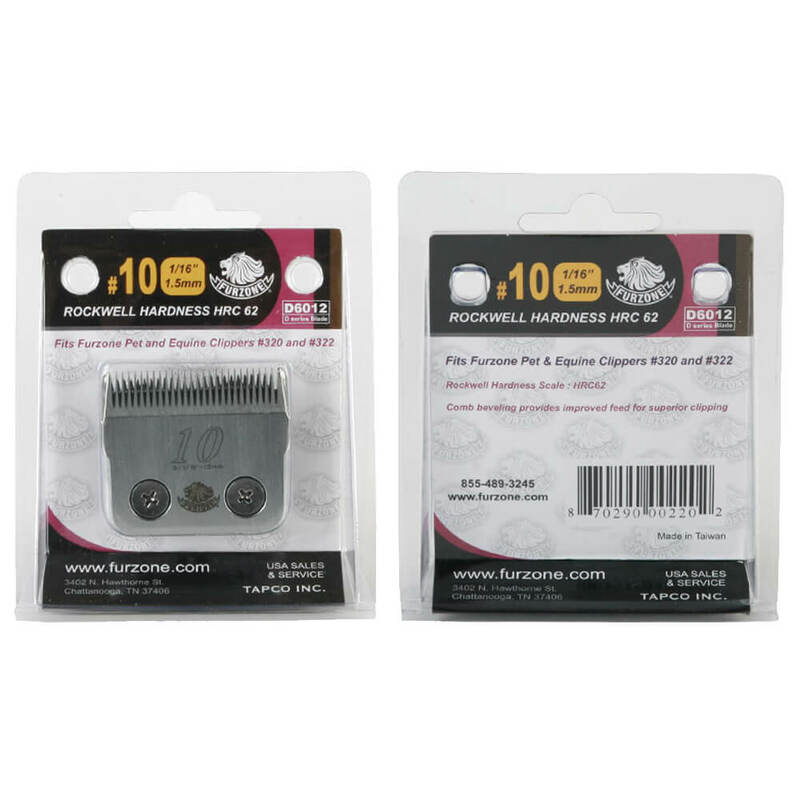 Use for cleansing and soothing any skin condition, including hot spots, stud tail, and chin acne for both dogs and cats.